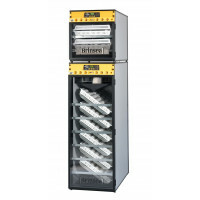 The OvaEasy 580 Advance Series II is fitted with Brinsea's proven digital control system which provides a range of useful and easy-to-use extra features like humidity readout and temperature alarms. 576 hens' egg capacity.  All OvaEasy models are available in Advance or EX form. The Advance has digital readout of humidity and the EX also includes the External humidity pump which provides fully automatic control of humidity. Advance models can be upgraded to EX with the purchase of the humidity pump at a later date. 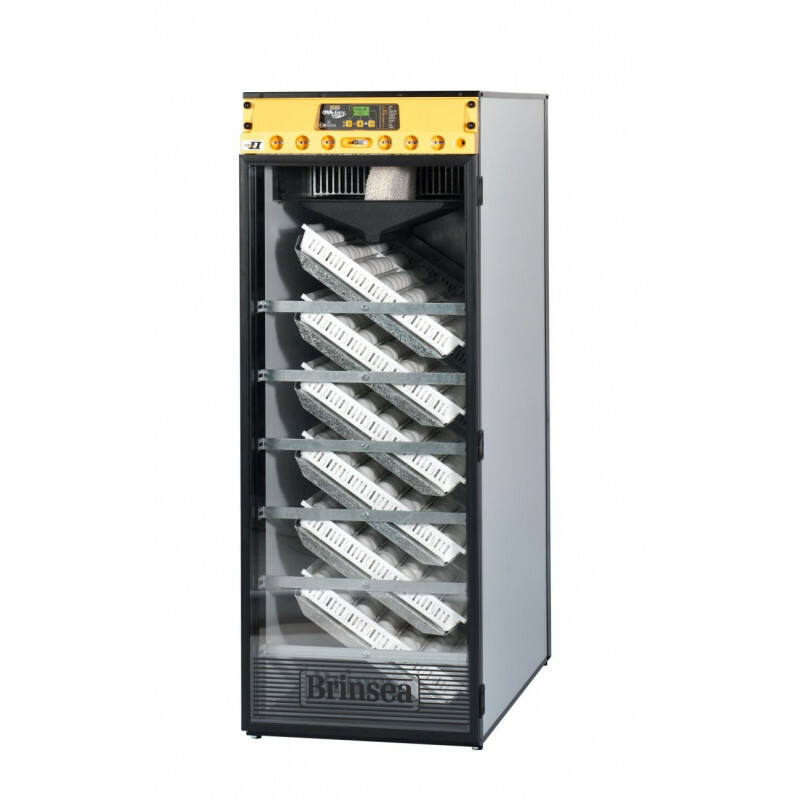 The OvaEasy 580 Advance Series II is fitted with Brinsea's proven digital control system which provides a range of useful and easy-to-use extra features like humidity readout and temperature alarms. 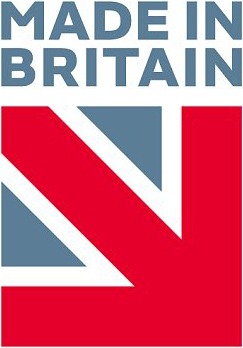 It can be easily upgraded to EX specification providing fully automatic humidity control. 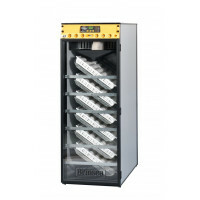 Ova-Easy Advance Series II incubators now have improved features which include room temperature alarms to warn if the environmental temperature goes outside the optimum range and a new single button press to automatically level the shelves for tray access. Eggs can be at risk if the room temperature gets too hot or too cold, and the Series II room temperature alarm warns you should room temperature move outside the optimal range. A single button press automatically levels the egg trays without the user having to wait meaning no watching and waiting for the trays to be level. 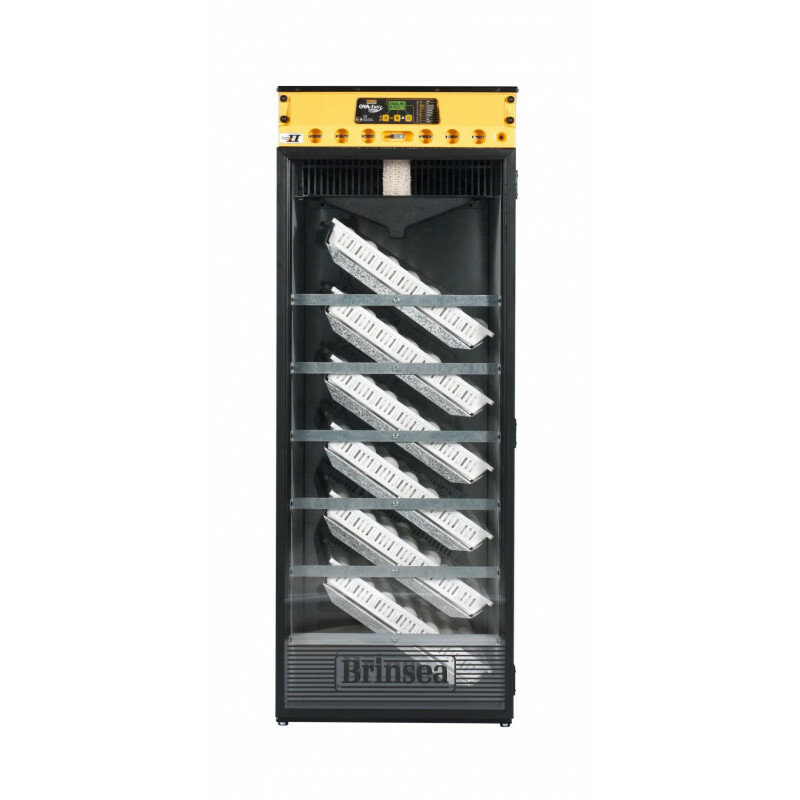 Revised cabinet design improves panel fit for better temperature and humidity control and higher efficiency. Egg handling - eggs are set and hatch in trays on two tilting shelves which are set level for hatching. Hatching covers are provided to safely contain the hatching chicks. 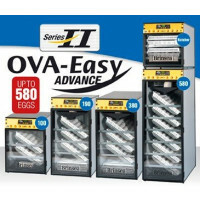 The OvaEasy 100 is best suited to single stage incubation where a batch of eggs is set at one time and all hatch together.The hatching trays come complete with removable covers to contain the chicks. The convenient control panel allows the user to adjust the temperature, humidity (EX versions only) ventilation and turning easily. Temperature and humidity levels are shown on a calibrated digital display on the front of the panel. Brinsea have incorporated a cooling option in all their Advance models of egg incubators for proven increases in hatch rates. 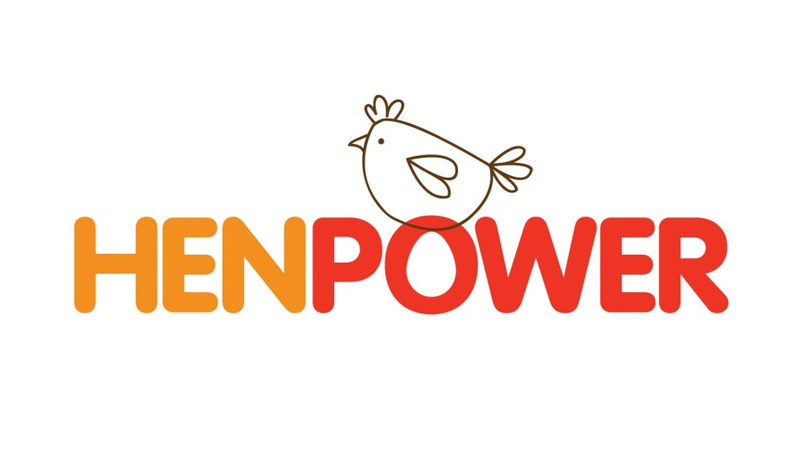 This feature turns the incubator's heater and low temperature alarm off for a selected period but keeps the fan running. 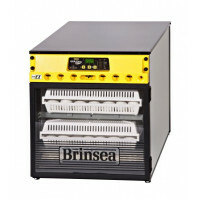 After the cooling period is complete the incubator reverts to normal temperature and the alarm is automatically reset. 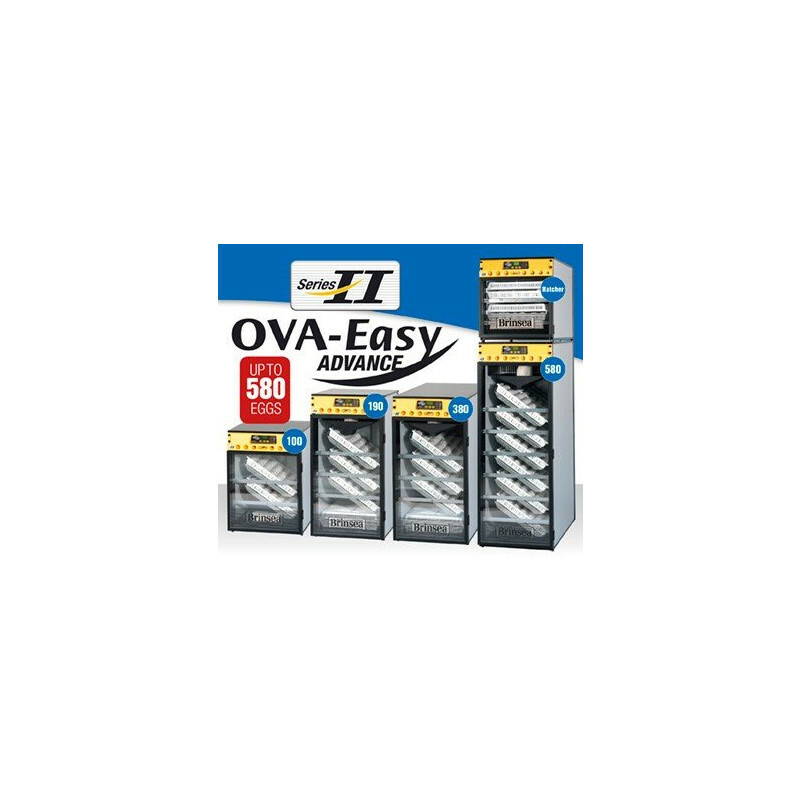 OvaEasy 100, 190, 380 and 580 Advance EX Series II - EX versions provide fully automatic humidity control. The EX versions provide improved control for valuable and hard-to-incubate eggs. 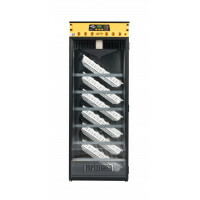 Humidity is a crucial factor in the successful incubation (or otherwise) of eggs and the EX versions of the OvaEasy 100, 190, 380 and 580 Advance incubators put accurate control of humidity in the hands of the user. The standard OvaEasy 100, 190, 380 and 580 Advance provide a continuous readout of incubation humidity but requires the user to alter humidity to achieve the ideal average level. The EX version with the Humidity Pump effectively maintains the humidity level precisely at the level the user sets irrespective of changes in room humidity and so overcomes problems that can commonly lead to eggs failing to hatch – especially in the latest stages of incubation. The Humidity Pump includes an external water reservoir eliminating the chances of water in the incubator harbouring bacteria. 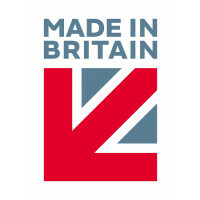 The Humidity Pump module is designed to work seamlessly with the OvaEasy Advance incubators and can be purchased later as an upgrade from Advance to Advance EX status, product code: AD25.